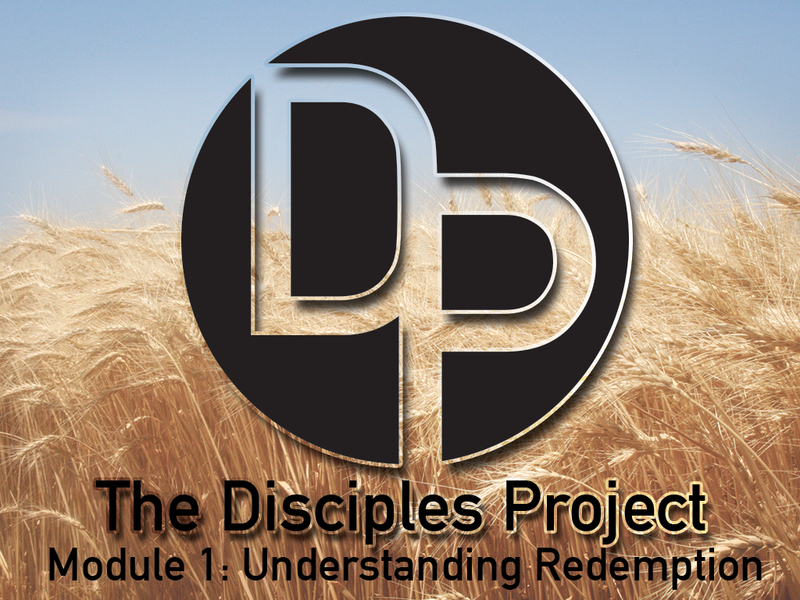 In this week of Part 1 of “The Disciples Project” we talk about the joy-filled subject of being made in God’s image. If you’re feeling worthless and purposeless, this is a talk you need to hear. That’s because being made in God’s image brings with it inherent dignity. But it’s not just dignity, there is so much more that comes from being made in God’s image. But I guess you’ll just have to listen in to find out.